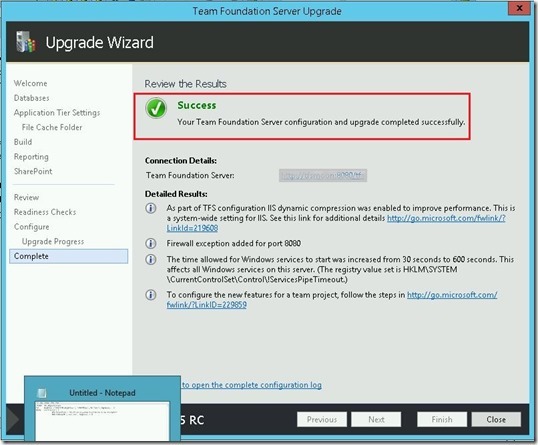 Few days ago I migrated TFS2013.3. 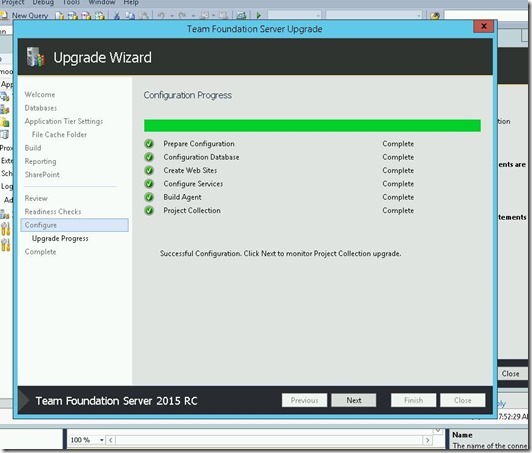 to TFS2015.1 on a new hardware. After migration I had few things to edit. Among other things I had to delete and edit cache in the TFS Build machines because they have not upgraded. I made two changes on the build machines. 1. 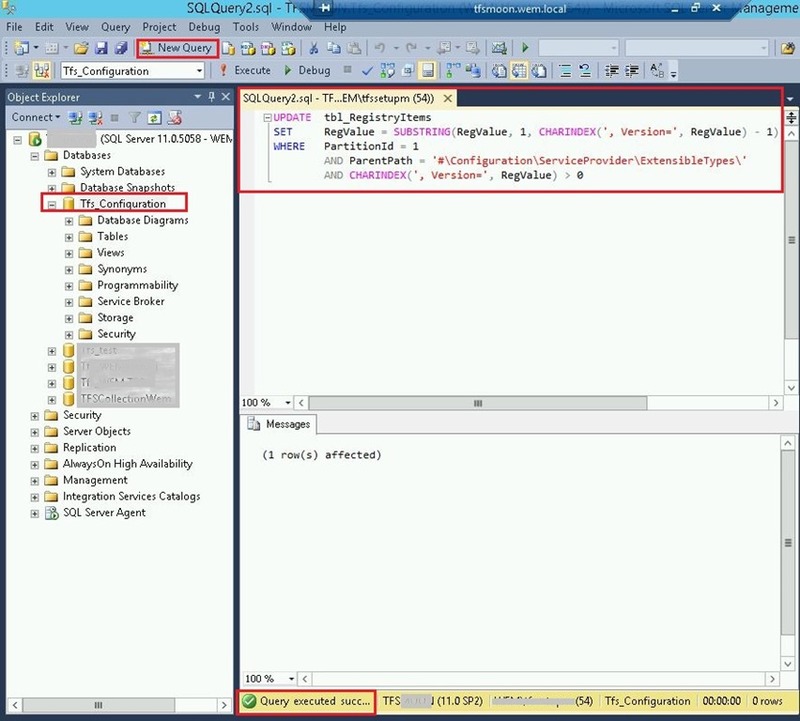 Unregister old TFS and register the new one. Simple as that! 2. 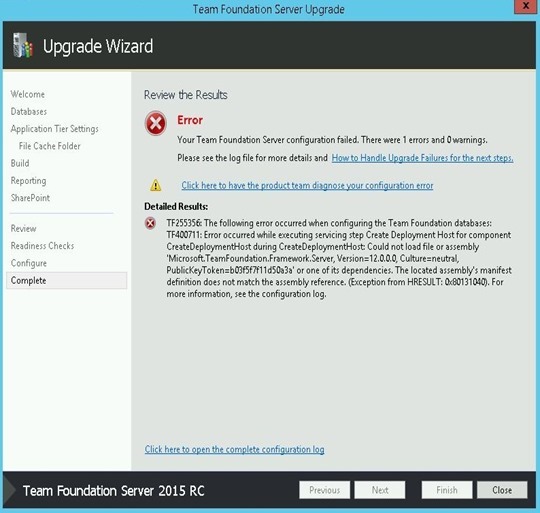 Delete / edit TFS build machine cache! 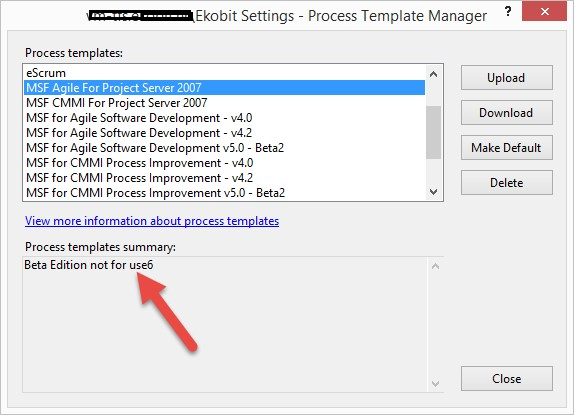 What happens if we don’t change these parameters? 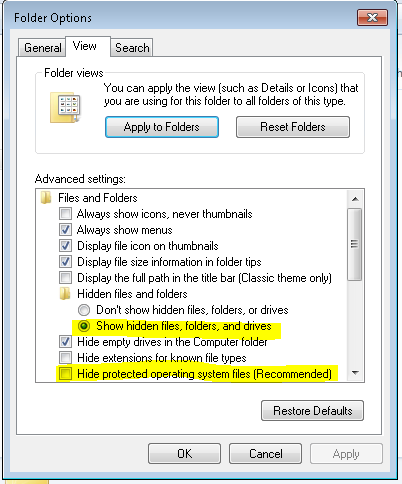 Logon to TFS build machine, open Windows Explorer, select Show hidden files, folders and drives. 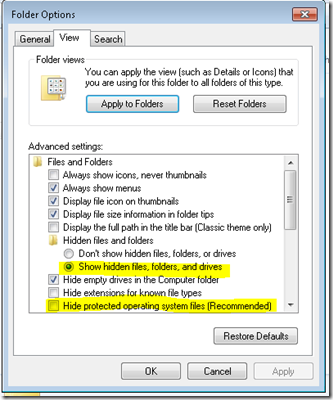 Open Cache folder and delete every file/folder from that. Change old TFS name with a new one! 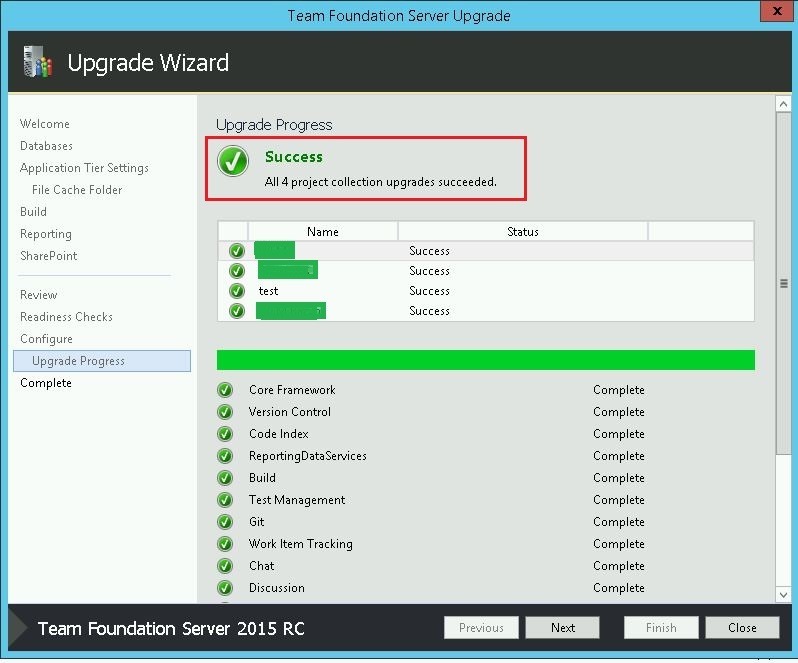 After that you can do build without warnings and errors. 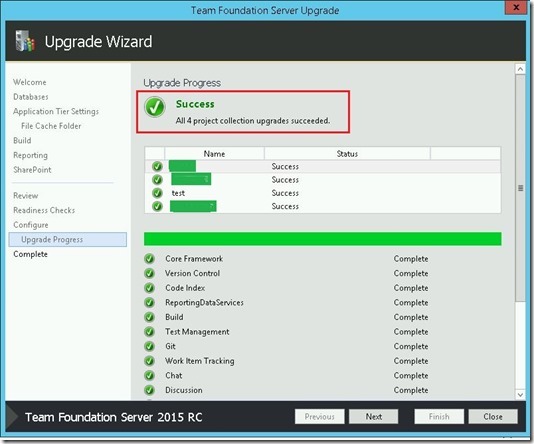 Few days ago I had a opportunity to upgrade/migrate production TFS 2013 Update 3 to TFS 2015 Update 1. The migration process is “straightforward” but as usual every time something goes wrong. Unfortunately, this time I didn’t have exception . 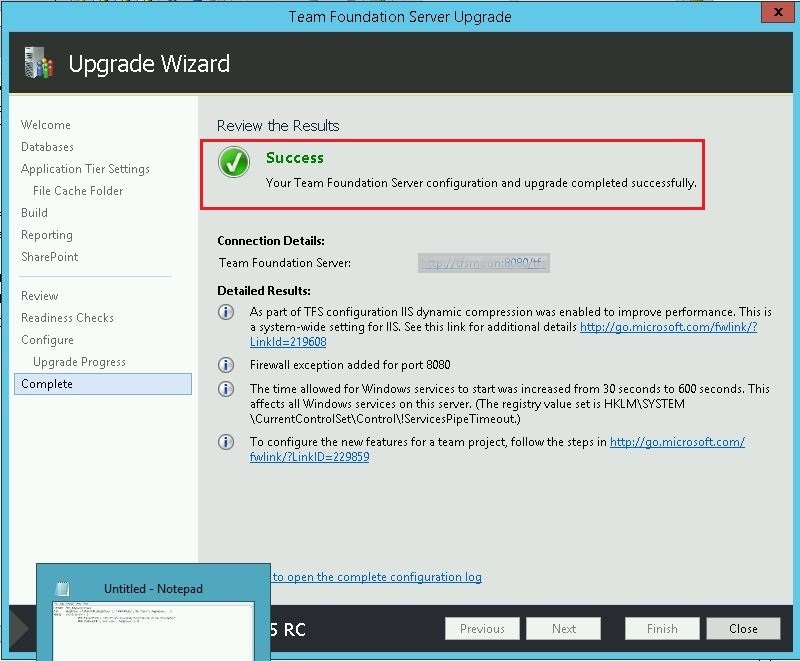 As I mentioned above, we had TFS 2013.3 but it wasn’t a clean installation, that was an in-place upgrade from TFS 2008 –-> 2010 –> 2013 in the last couple of years. This time I decided to do upgrade to the new hardware. 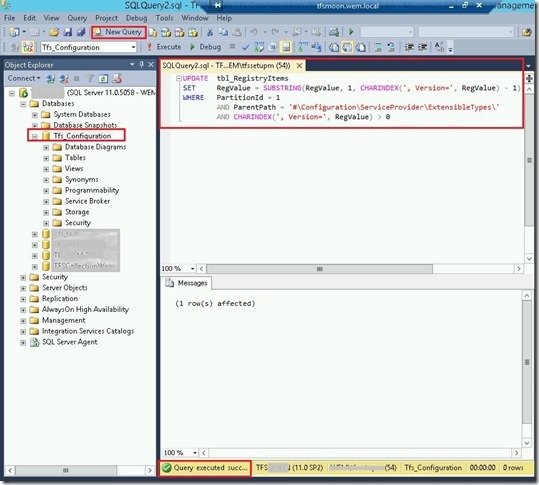 Here I’ll not explain how to migrate, I want to explain what type of error I had and how solve problem. [2016-02-15 20:13:22Z][Error] End of Central Directory record could not be found. 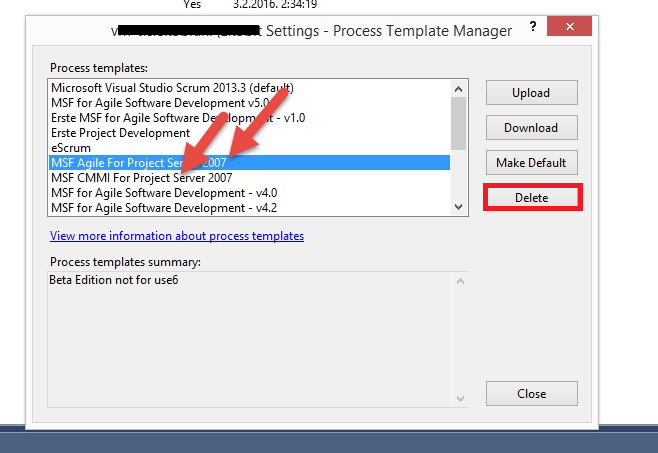 [2016-02-15 20:13:19Z][Warning] Invalid zip file in process template MSF Agile For Project Server 2007, End of Central Directory record could not be found. [2016-02-15 20:13:20Z][Warning] Invalid zip file in process template MSF CMMI For Project Server 2007, End of Central Directory record could not be found. When you try to find resolution on the Internet you will find NOTHING! But luckily error is obvious. We need to delete problematic Process Templates. 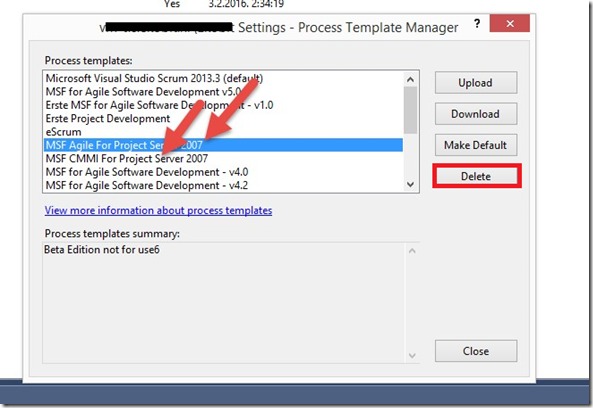 Open Process Template Manager from the Visual Studio, find the problematic templates and delete them. 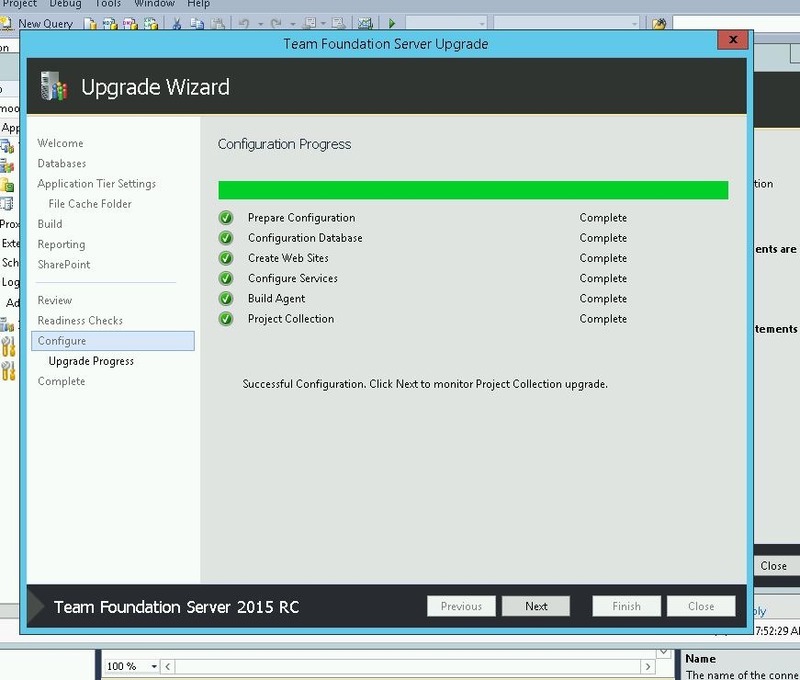 This days I had honor to upgrade TFS 2013 to TFS 2015 RC. RC is release candidate and it’s not officially supported, but if you have “support” from your MVP fellows and experts it’s not that hard to do something like this . 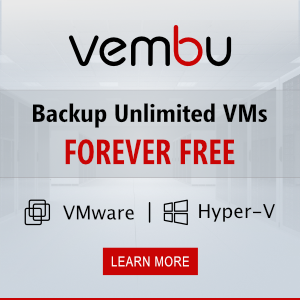 Of course, at the beginning I had a couple of issues with upgrade, but at the end everything went perfectly thanks to the Microsoft and MVPs experts and now I want to share this experience with you. Both servers are in the same domain and they have been using the same service accounts. 3. 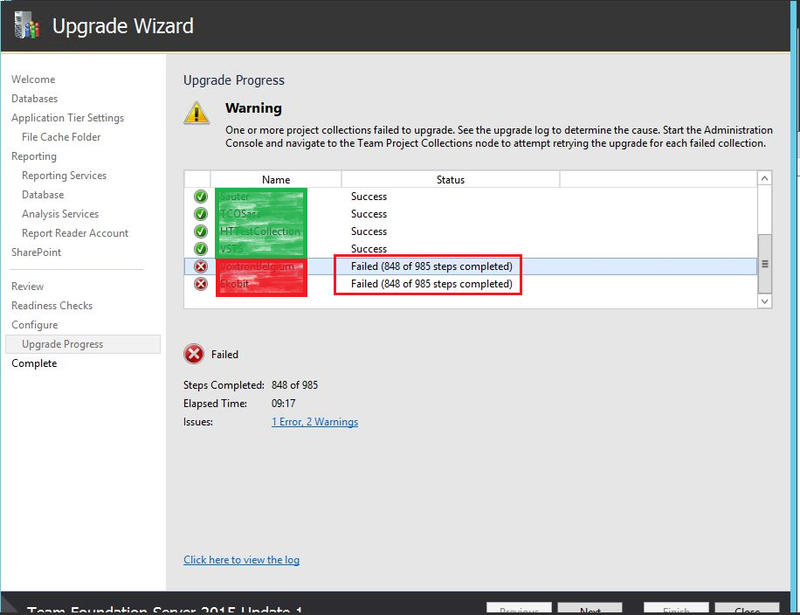 During the Upgrade process on the last wizard tab we’ve got the error visible in the picture below. Microsoft will fix this issue in Team Foundation Server 2015 RTM!